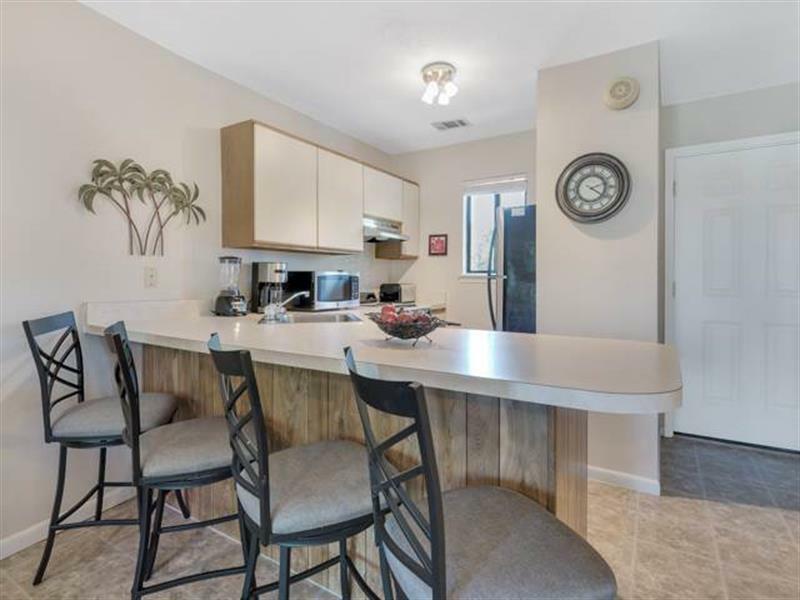 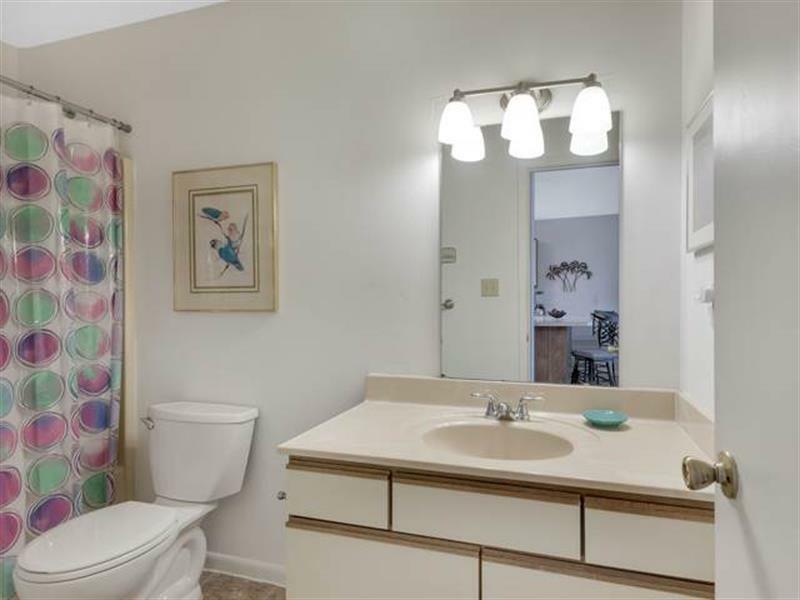 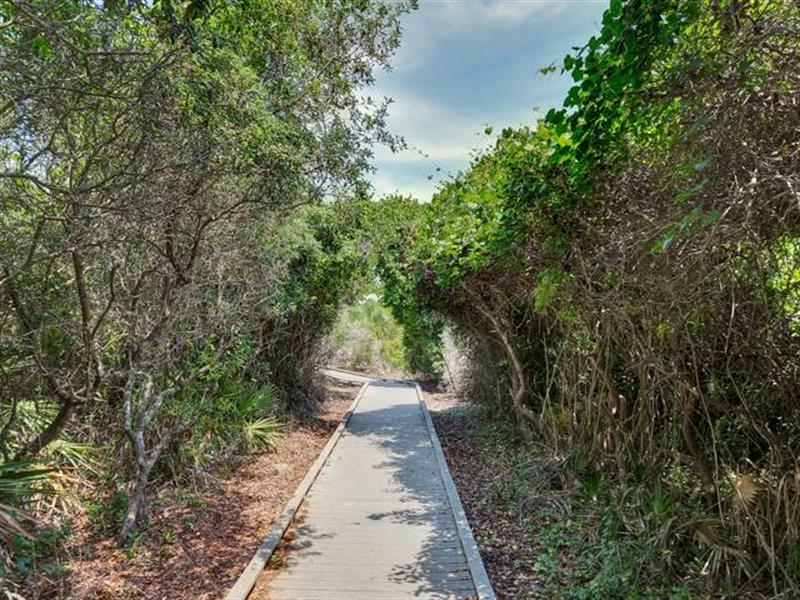 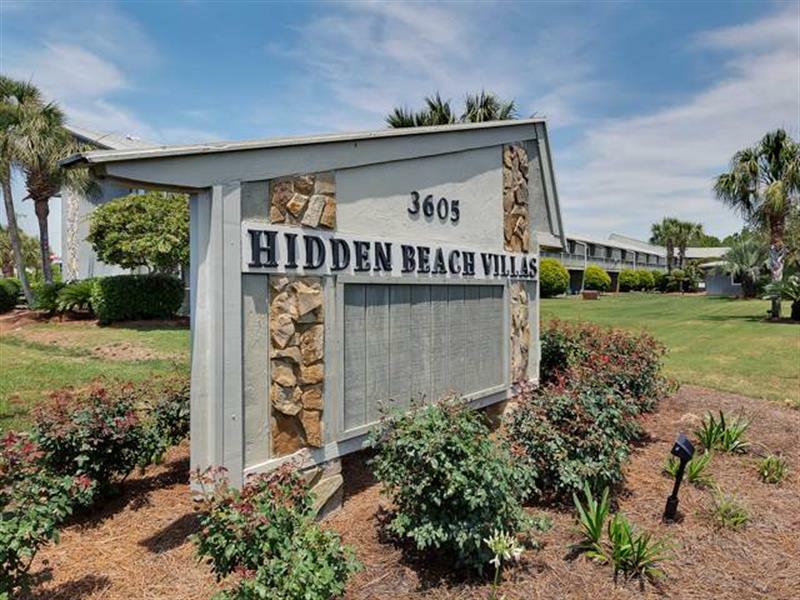 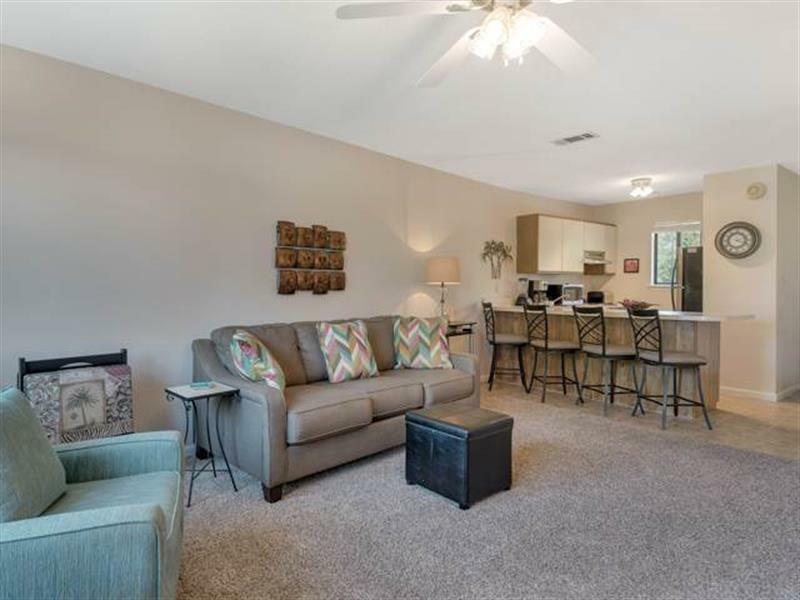 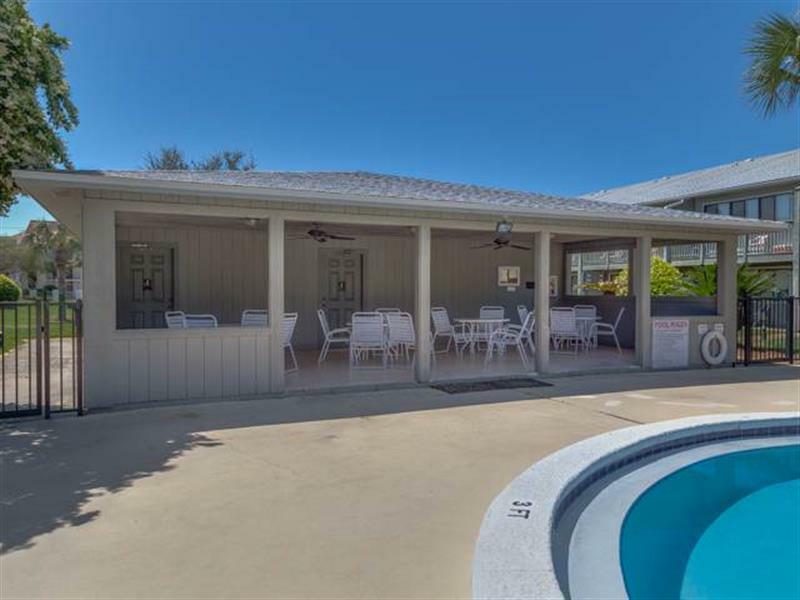 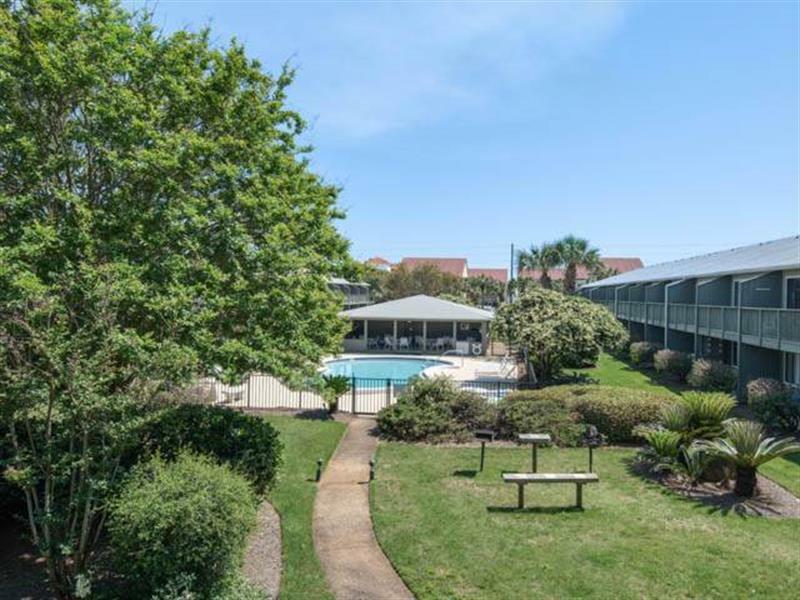 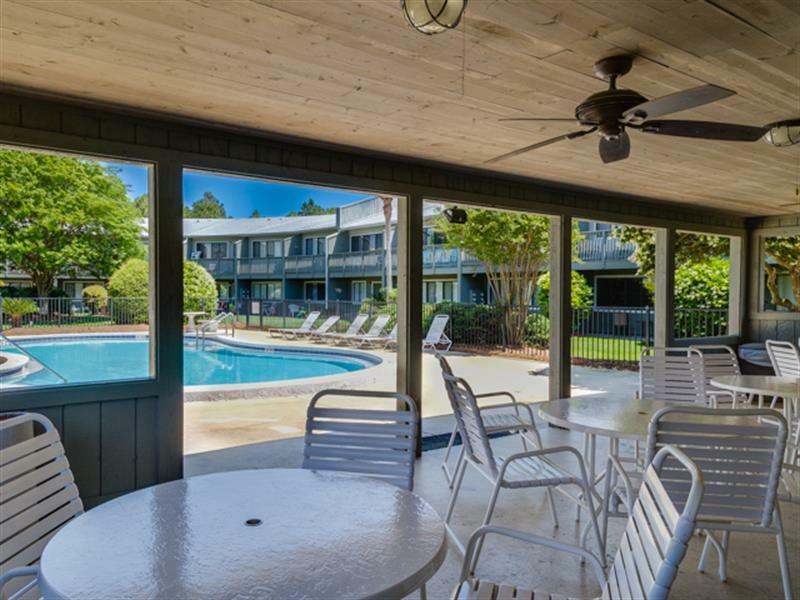 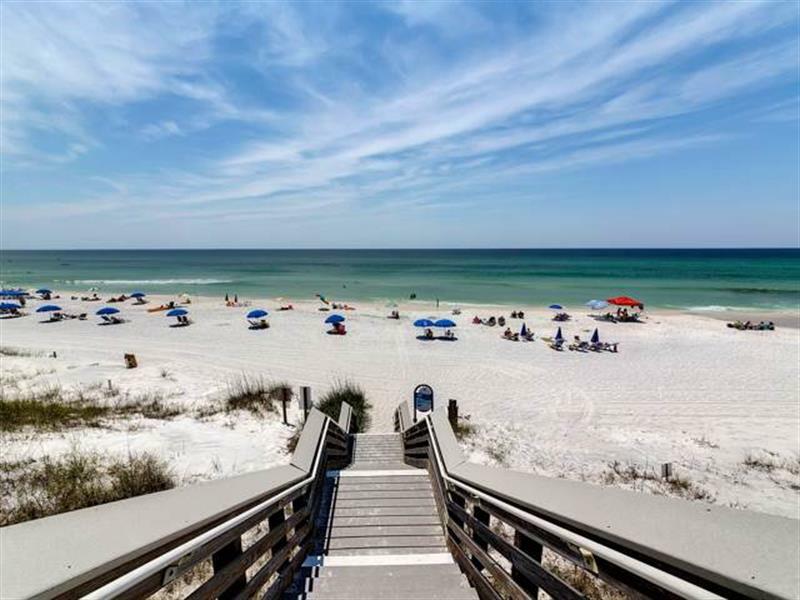 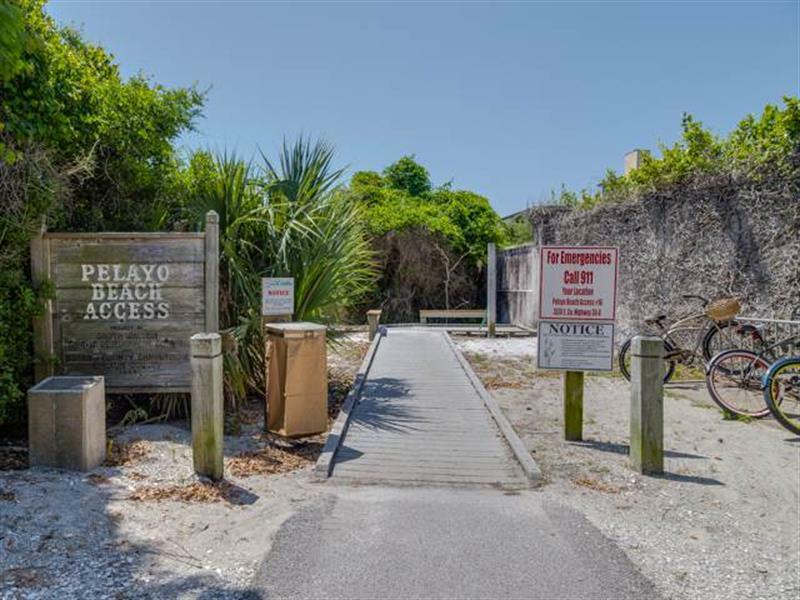 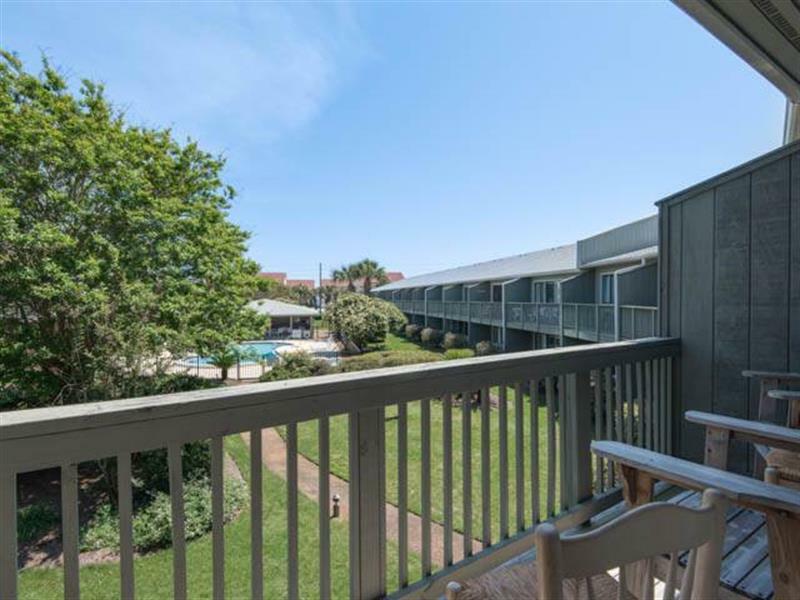 Located in the quiet part of the complex but still less than 300 yards to the beach. 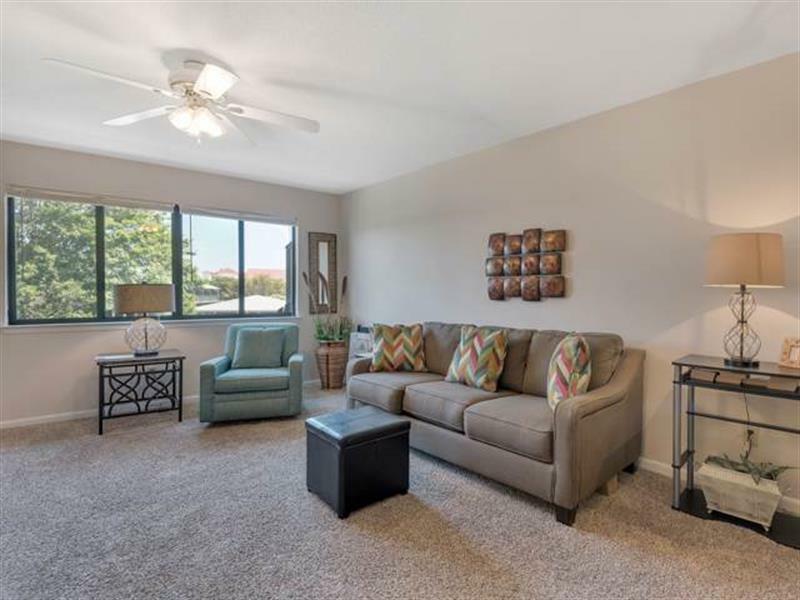 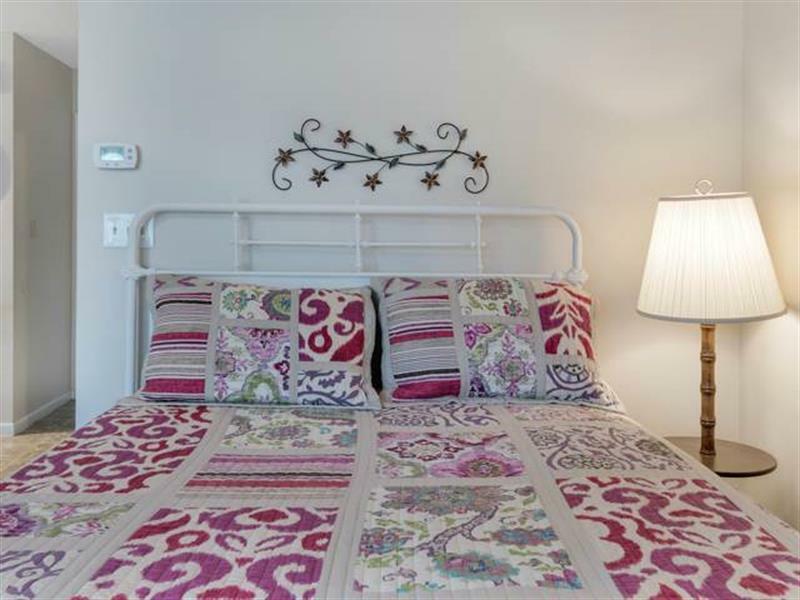 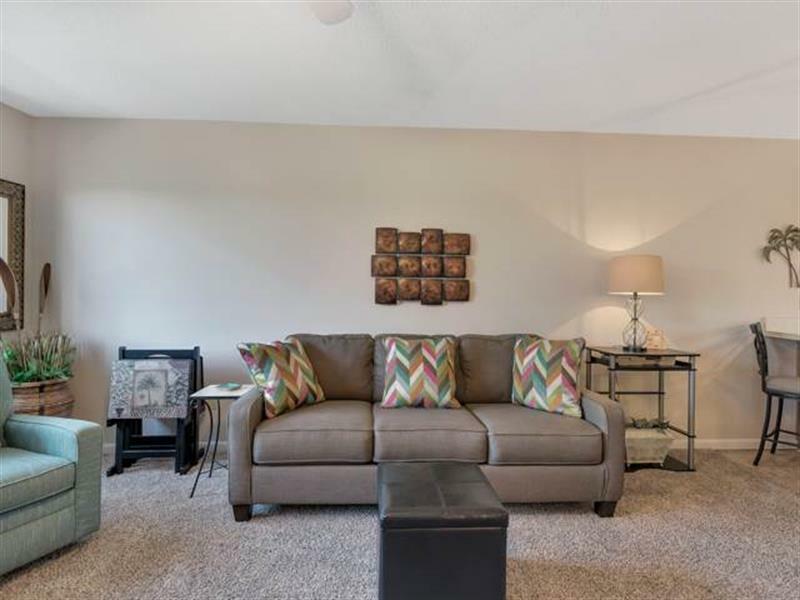 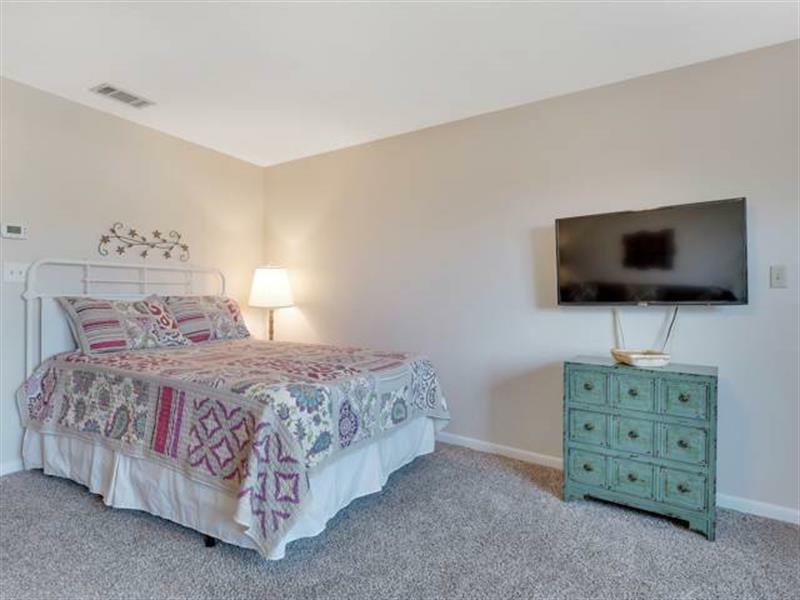 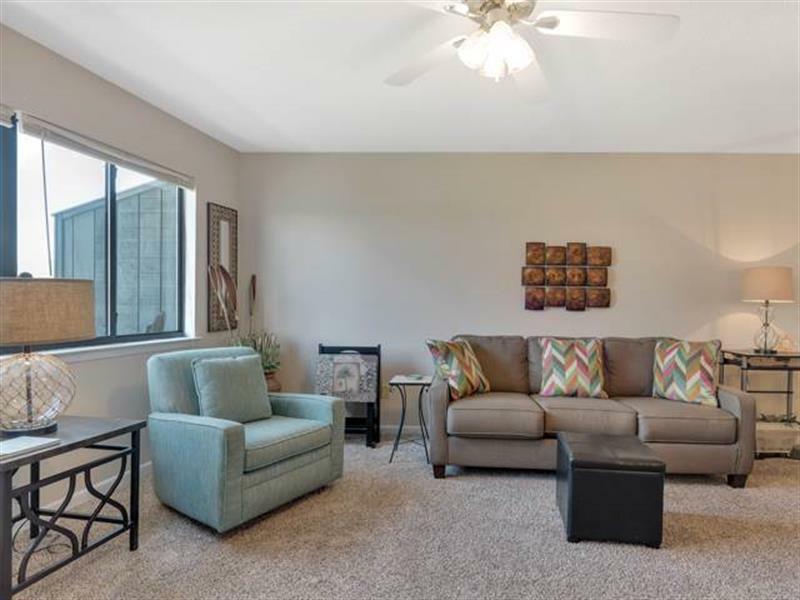 Nice newly decorated 2nd floor unit with a standing queen bed and queen sleeper sofa. 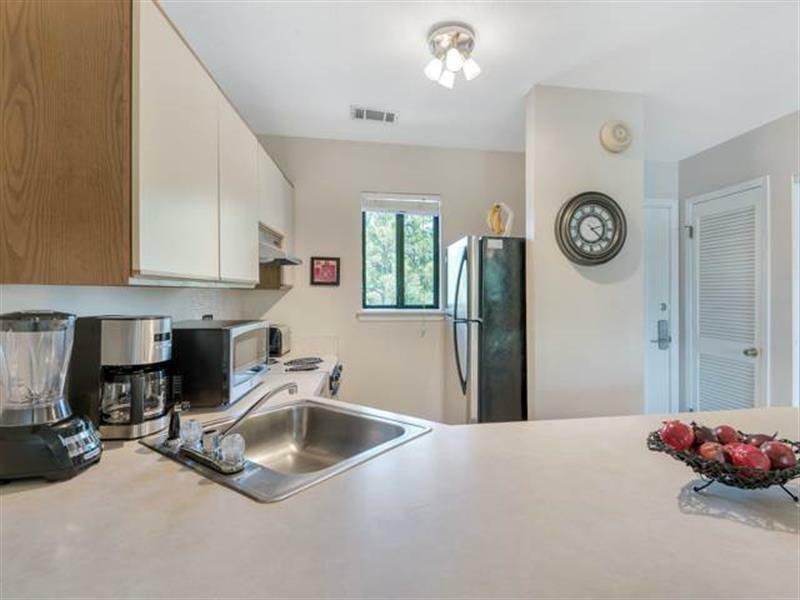 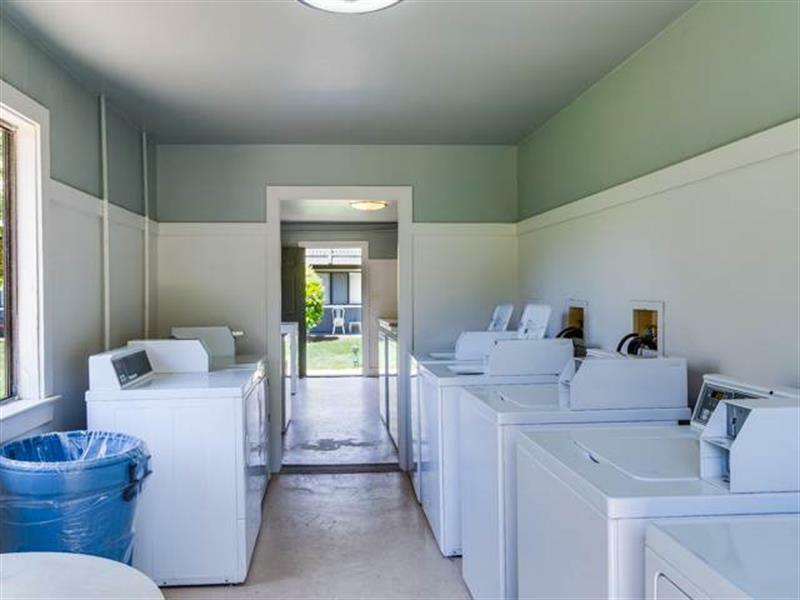 All new appliances except for stove. 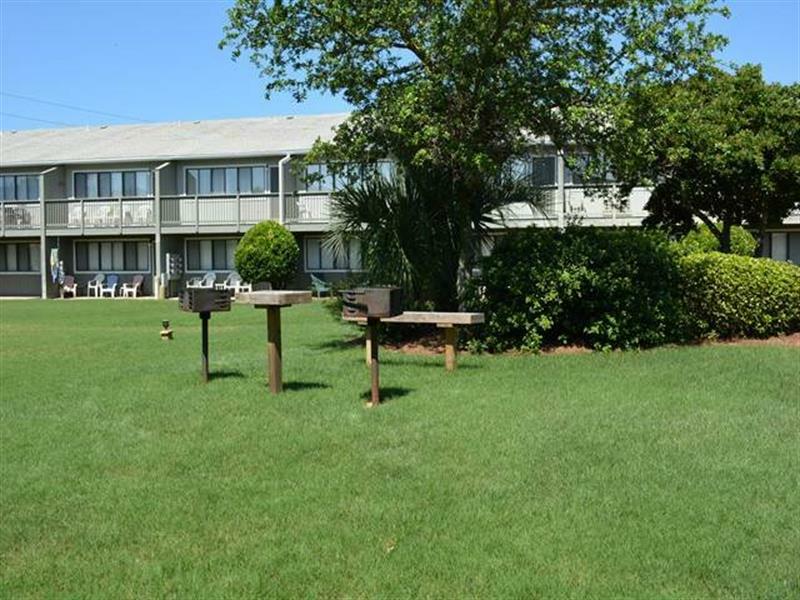 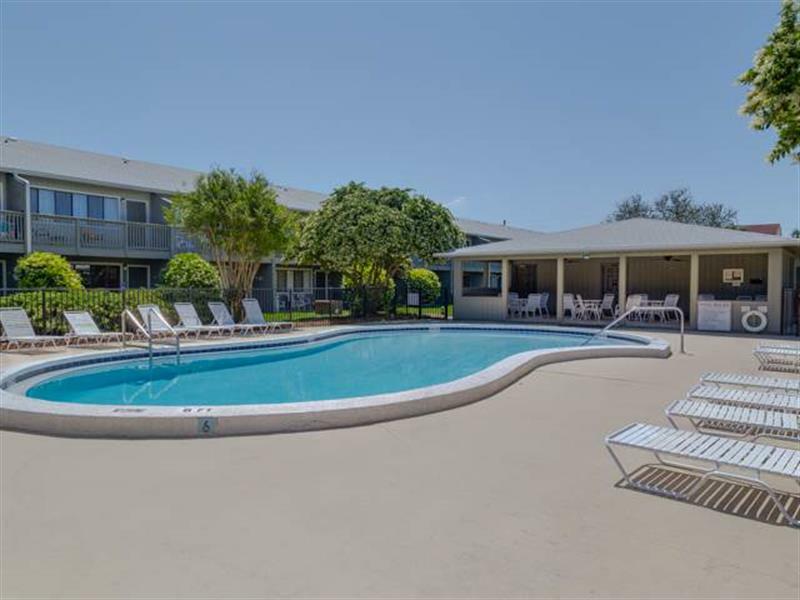 Unit provides Wi-Fi and a large flat screen cable television.